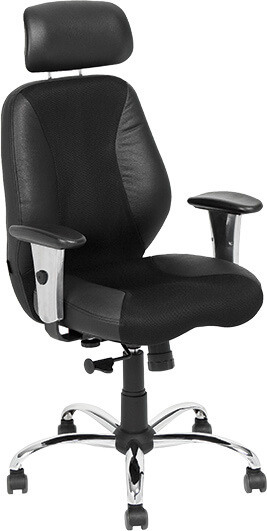 Italian auto inspired high back fully adjustable chair with adjustable neck support. 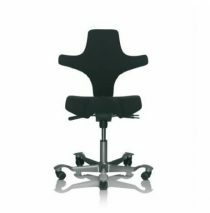 The Testarossa chair is available in a range of colours. 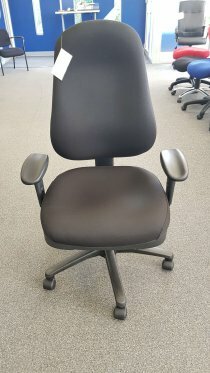 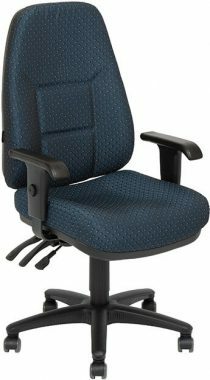 With height adjustable arms and an auto inspired head rest this chair feels more like sitting in a race car than behind the desk! 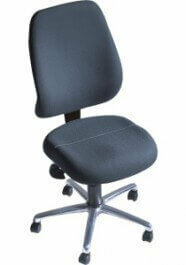 The perforated mesh on the seat and back allows the chair to breathe and supports a solid 180kg load.